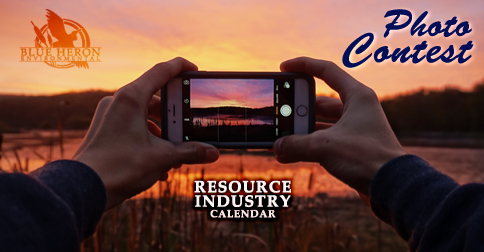 By popular demand, Blue Heron is happy to announce that we've extended the deadline of our Resource Industry Calendar Photo Contest. Do you have artwork you'd like to submit? We're looking for photos that center around major themes, such as the natural environment, wildlife, and resource industry activities.